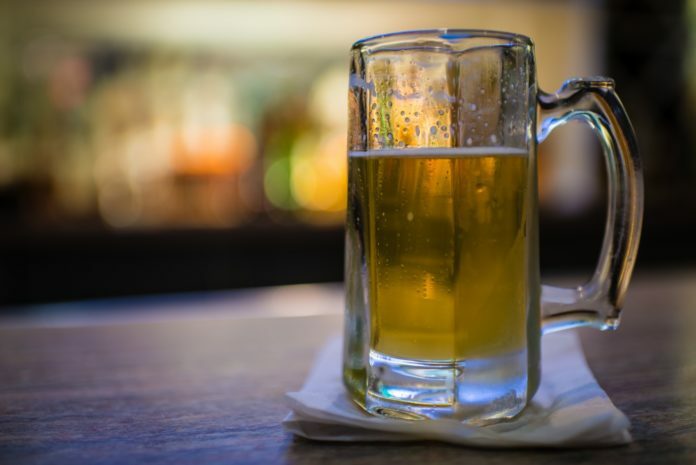 Downing a few drinks of alcohol during cold weather could create dangerous situations, says a Ball State University researcher. Jagdish Khubchandani, a health science professor at Ball State, says alcohol consumption may give individuals a false sense of warmth. Khubchandani also notes that alcohol depresses the ability of the brain to properly function. Even small doses of alcohol can slowdown reflexes and increase reaction time leading to accidents and injuries, he warns. Khubchandani is also a co-author on an international study into alcohol consumption that found drinking is down around the globe.